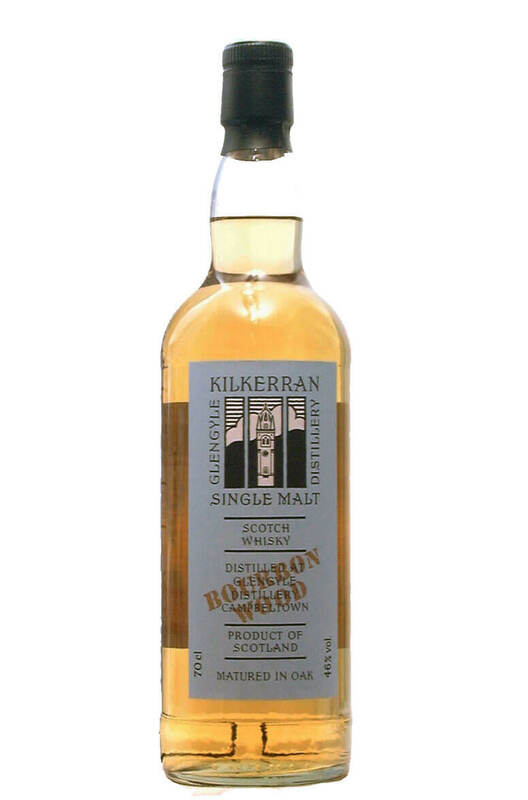 Quite richly flavoured for a young Bourbon cask matured whisky. This is from the 5th release of Glengyle Distillery's Work In Progress series. Released in 2013. Palate Just like previous WIPs the tangy orange and citrus marmalade notes remains. A little bit sweeter than previous WIP releases, with clear presence of apricot jam. There is a great weight of Campbeltown sea air present. Very smooth and fruity.The finish is fresh. Fresh and dry on the finish. Types of Barrel used for Aging 100% Bourbon cask matured.